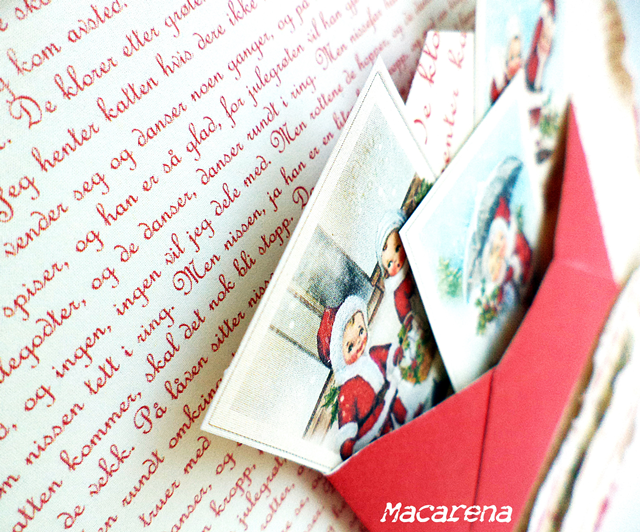 Hello, here is a card in red made from the new Christmas in Norway collection. But how nice is to make winter cards when there’s 35 degrees outside ? 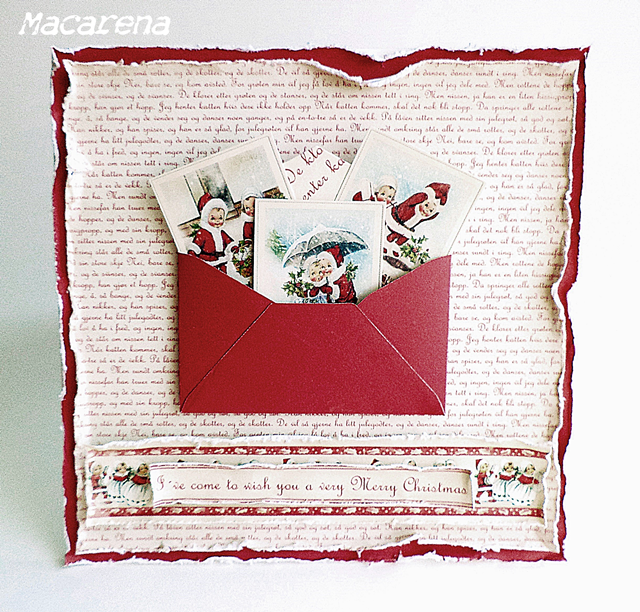 Marzena, you really made a beautiful card! You are not only creative, but you really are so clever, too!! !